No traces will be left on the tempered glass even after heavy use. Not all markers work on this surface. 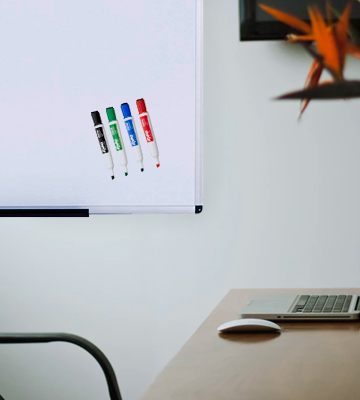 This black magnetic board will be a good addition to an office thanks to its stylish design and smooth surface that's easy to write on and wipe. 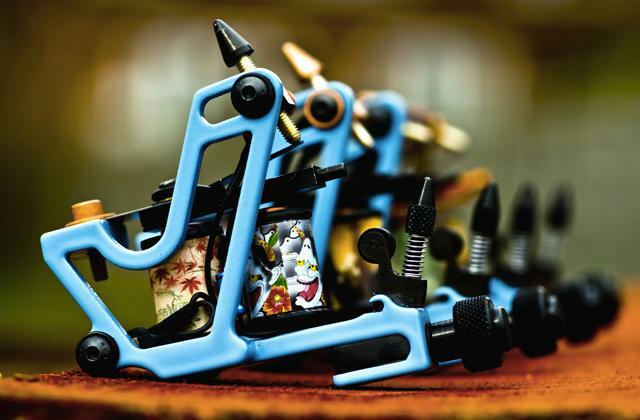 However, you can only draw on it with specific marker types, which limits its uses somewhat. Still, if you need a memo board for your coworkers, this is a great choice. The board comes with a handy accessory tray, placed on the bottom side. Markers tend to squeak on the board's surface. 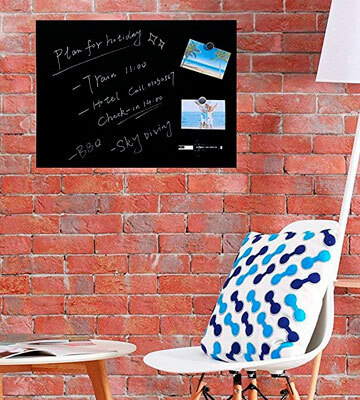 A basic yet high-quality board that's scratch-resistant and can be hung any way you prefer. It does have the issue of markers squeaking during writing, seemingly because of the surface's coating, but that shouldn't be a dealbreaker. A good fit for offices and classrooms. The board is pre-split into sections for each day of the week. 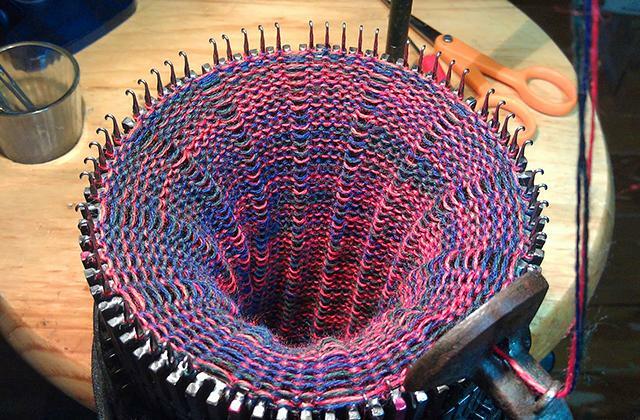 This board can only be mounted horizontally. 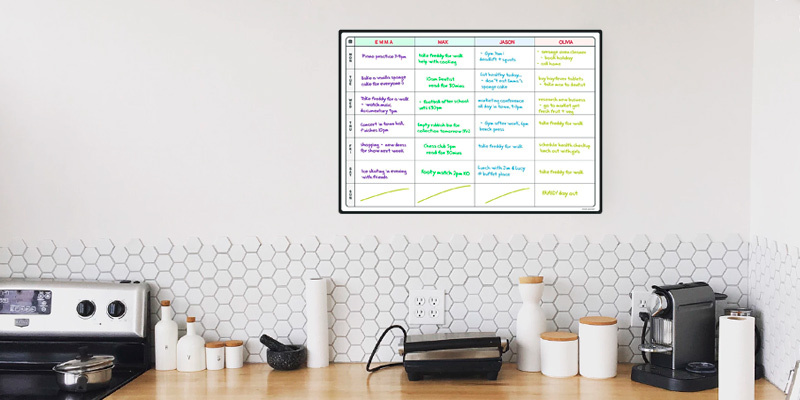 You can hang this magnet board on your fridge and use its columns and rows to plan your week and all upcoming events and appointments. It may be a bit too wide to fit on some refrigerator models so make sure to compare sizes beforehand. But if it does fit on yours, don't hesitate to get this board as it's a great planner choice. The wide wooden frame is extra-sturdy and gives the board a refined look. The board is a bit heavy for a kid's model. 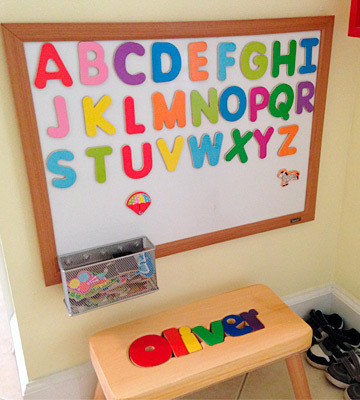 A sturdy board with a large writing area that would be a great choice for teaching kids, especially if you have a set of alphabet magnets. However, the impressive wooden frame makes this board quite weighty so you'll have to mount it very thoroughly. Other than that, it's a great choice for home use and classrooms! The board is split into 8 equally-sized columns so you can add structure to your writing. You can only hang this board vertically. A reasonably big magnetic planner board that could have been a bit more useful had it been rotated horizontally. However, it still has quite a lot of space for writing and it's pre-split into 8 sections, 7 for weekdays and one for side notes. 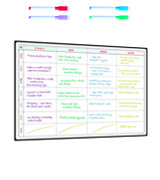 Useful for planning out your days and keeping track of chores. 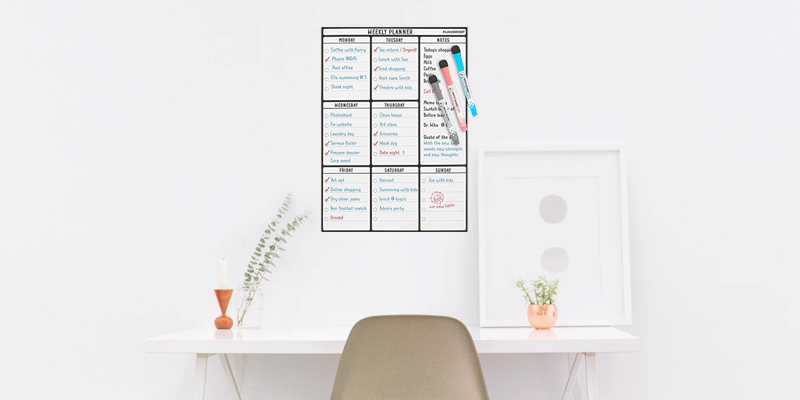 Since a large magnetic board usually serves as a spot to write down important notes, odds are you’ll be putting new things on it every day. 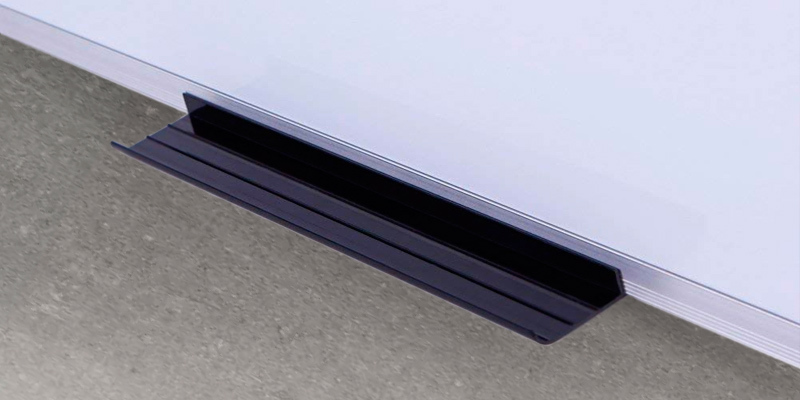 If you want your board to last longer despite heavy use, try the Stationery Island SI15-OS-GB-4560BK. 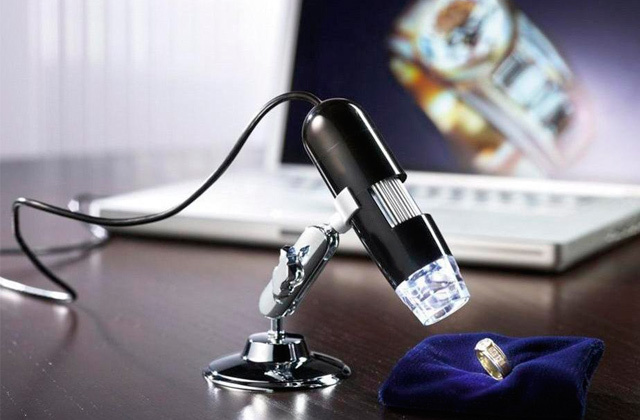 This model is made of tempered glass and its surface doesn’t stain no matter what type of marker you use. 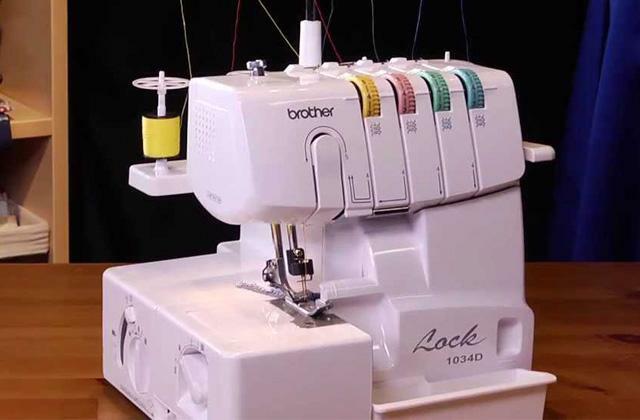 It can also be wiped quite easily, just use a basic eraser or a cloth. However, the glass surface is also a bit of a disadvantage as not all magnets and writing appliances work on that type of material. Namely, you can use the 2 magnets that come with the board as well as the chalk market, which leaves visible traces on the Stationery Island SI15-OS-GB-4560BK. Also, this ultra-smooth board stands out thanks to its deep black colour, which makes it a stylish choice though perhaps unsuitable for some offices and rooms. It’s easy to hang thanks to the double-mounting system, and the medium size makes it perfect as a basic noteboard for a busy office. 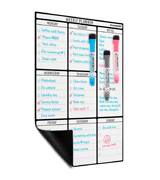 So if you want a smooth and well-designed magnetic glass board that can be used to pin notes as well as to write down important memos, don't look further. The Stationery Island SI15-OS-GB-4560BK will be a great choice for any modern office. 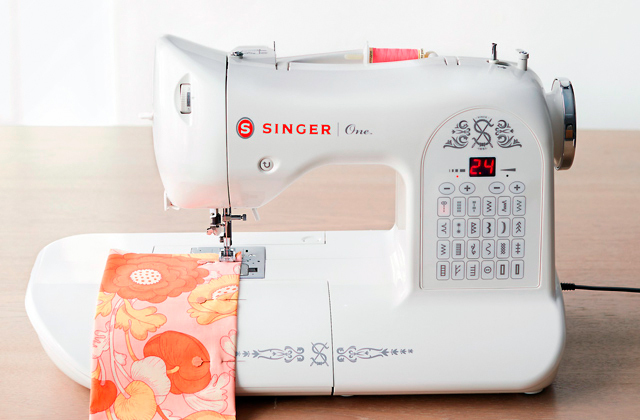 Sometimes a classical design just works best, no matter how many accessories a competitor can offer. And while not everybody may be as excited about the VIZ-PRO WB3624L as we are, let’s take a closer look at this magnetic white board and see what makes it great. While this model doesn’t come with any writing accessories, it has a compact marker tray where you can also keep an eraser. This tray can be mounted on the bottom of the board but we recommend putting the product on the wall before you attach the accessory. You see, this model can be hung both horizontally and vertically so you might end up putting that tray on what would otherwise be the side of the board. 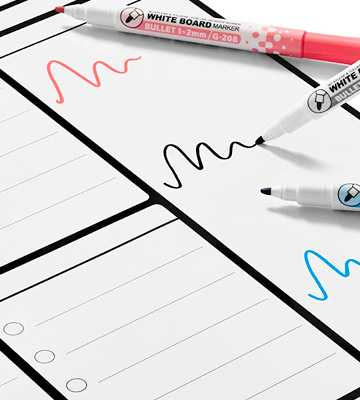 The VIZ-PRO WB3624L is compatible with most marker types but we recommend using soft-tipped ones as a few of the other kinds tend to squeak when you write on the board. That sound is likely due to the fact that the board is coated in a protective layer that prevents scratches and enhances its magnetic properties. 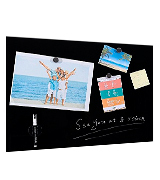 Thus, you can attach big notices to this magnetic board without worrying about damaging the surface. In the end, the VIZ-PRO WB3624L might not seem that different from the basic whiteboards but this model’s double-mounting system and the high-quality materials make it a great choice for offices and classrooms. Life can get hectic and sometimes you end up losing track of important appointments, especially when you don’t have anything to remind you of them. If you want to make sure your week is all planned out, use the Smart Panda Action Plan. 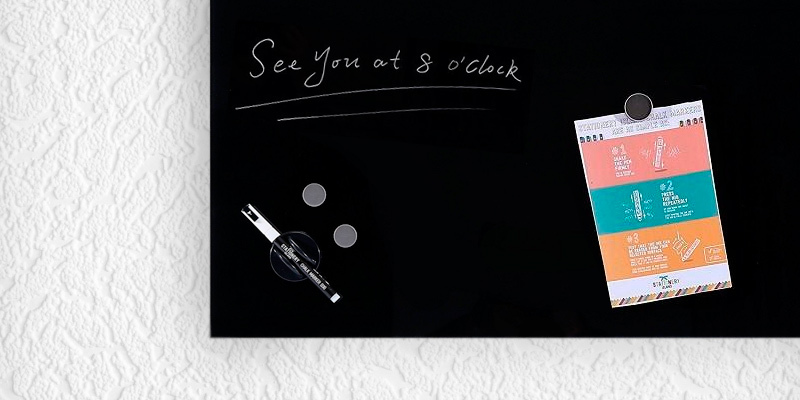 This magnetic board for memos will be your personal helper in keeping things on schedule. The surface is already split into sections for each day of the week so you can mark down your appointments and chores conveniently. Each day gets 4 empty rows to fill in so even those with busy schedules can write everything down. You even get four markers of different colours so you can make varying notes based on the importance of the event. Like writing in red if something is essential or choosing the green colour for your weekend plans to relax. 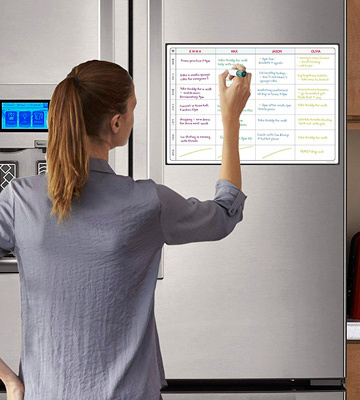 However, since this magnetic board for kitchen is supposed to hang on your fridge, you’ll have to make sure it fits on the appliance first. It would have been easier if the board could be mounted vertically but, you know, the split sections wouldn’t really work then. So either get a wide fridge or hope that the Smart Panda board is narrow enough for yours. We hope this little flaw won’t detract from your impression of the Smart Panda Action Plan though as there are still plenty of pluses to this product. 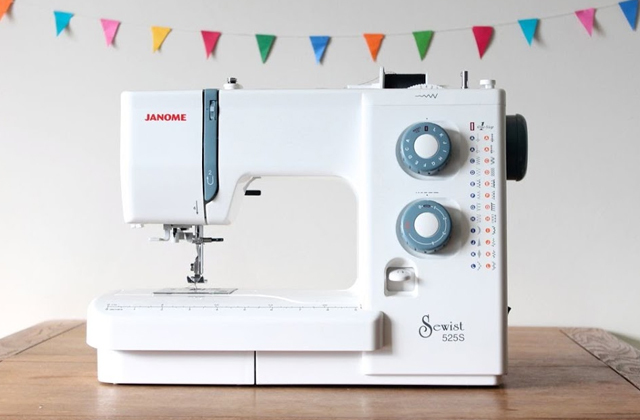 It’s neatly sectioned and works perfectly as a planner and, as long as you have the space for it, will help you follow your schedule to a letter. 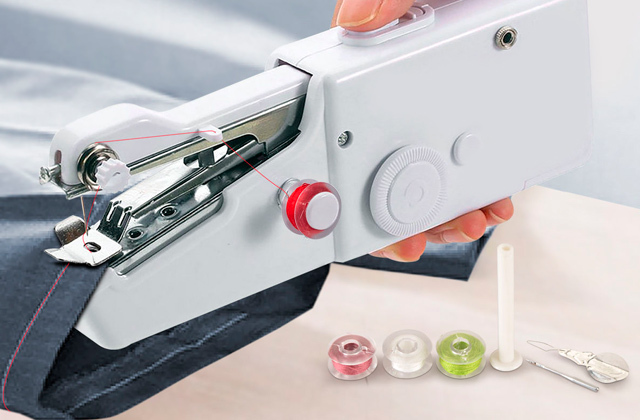 Want a helpful teaching tool that will keep the attention of children and make lessons easier? 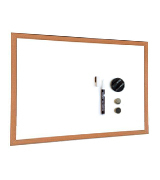 The Quickdraw WHT-MAG-600x400 is exactly that, a large magnetic board for kids to learn spelling and perhaps even take a few drawing lessons. The working area on this board is pretty large and can fit a lot of writing or letter magnets, which kids seem to love. However, there’s still enough space for a wide and sturdy wooden frame, a durable and dignified choice. We did feel like the frame added quite a bit of weight to the board so make sure you mount it reliably or it might just fall. This magnetic drawing board is compatible with all marker types and you can wipe off any writing with a simple sponge or a standard eraser. Just make sure not to scratch it with a magnet as the surface is not that damage-resistant, probably due to a lack of additional coating or tempered glass. Thankfully, the magnets do stick quite well, which is what matters most if you plan on using this board as a learning appliance. 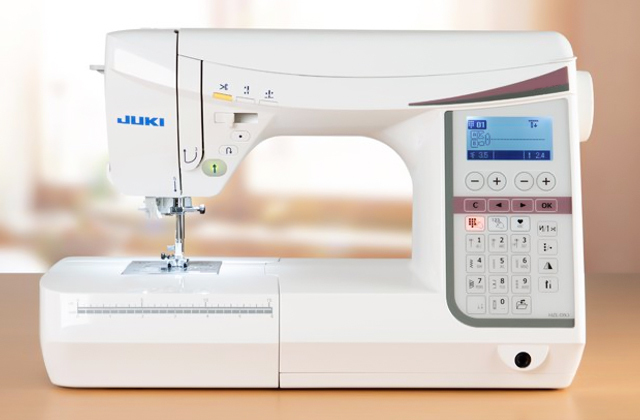 While it wouldn’t hurt for this model to be a bit more lightweight, we can’t deny that it’s large enough to leave many notes and use comfortably both for learning purposes and general memo-taking. 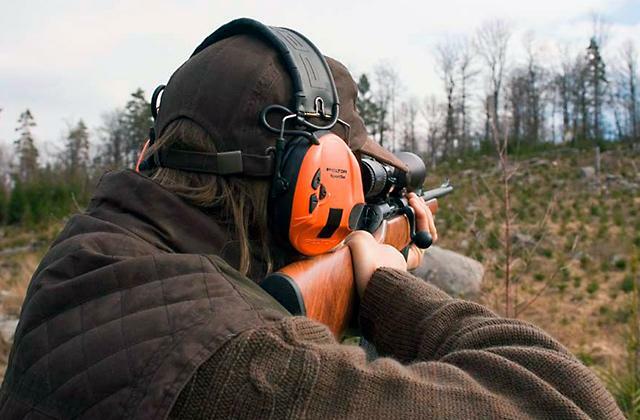 The Quickdraw WHT-MAG-600x400 is an affordable choice for home use. The habit of writing down your schedule is a good practice on your way to making your life more organized. But instead of relying on the old pen and paper method, try taking down notes on the Plan Smart Weekly Planner. This big white board will always be in your eyeview and keep you notified of any important events in your life. All of the writing surface on this model is split into 8 equal columns so you can structure your memos, even separating them by different days of the week. The eighth column you could use for urgent notes and such. We did feel like this split might have been better had the board been a bit bigger and turned horizontally. As is, the columns feel a bit narrow so you’ll have to keep the memos concise. We did like the fact that you get three free markers with the board and thus can colour-code different tasks to give some top priority or highlight the ones for different members of the family. Just put this magnetic board on the fridge and you’re ready to get your affairs in order. If you want to take control of life and keep everything on schedule, the Plan Smart Weekly Planner is an affordable and convenient tool to do so. It may not have enough space for those that have an obscenely busy life but we do hope that you’re not that swamped and have some time to relax. What Is a Magnetic Board? Magnetic boards are a great way to keep all the information you need in plain sight. 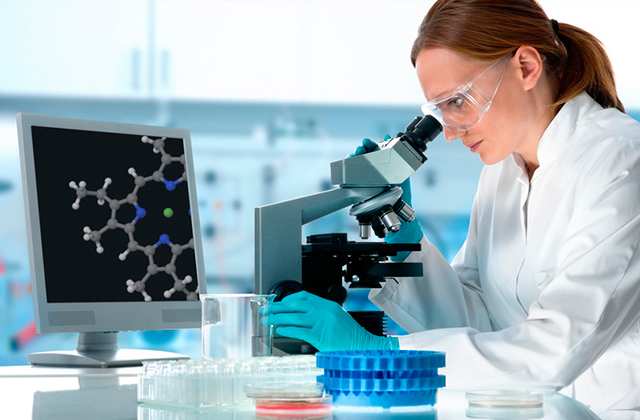 They are widely used not only in classrooms to show educational material, but also for professional and even personal use. 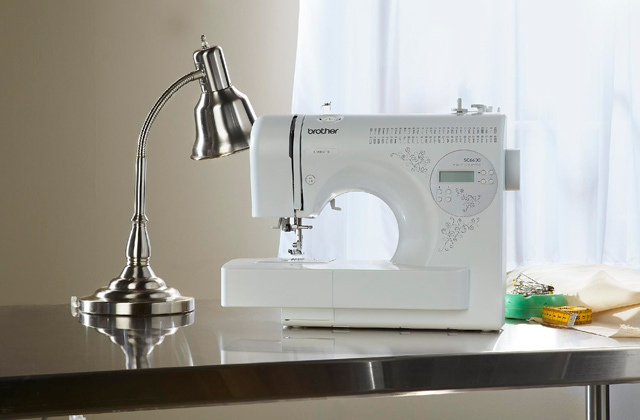 Thanks to their metal base, besides writing or drawing, you can attach various kinds of notes, calendars, documents, and graphics, as well as photographs and much more. That way you can keep your ideas in line and clearly understandable to yourself and others. After all, letting your feelings out in writing or drawings is recommended by psychologists. So get your mind out on these blank canvases and improve your performance as well as your presentations! 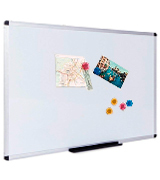 In our review, you will find 5 most popular magnetic boards. 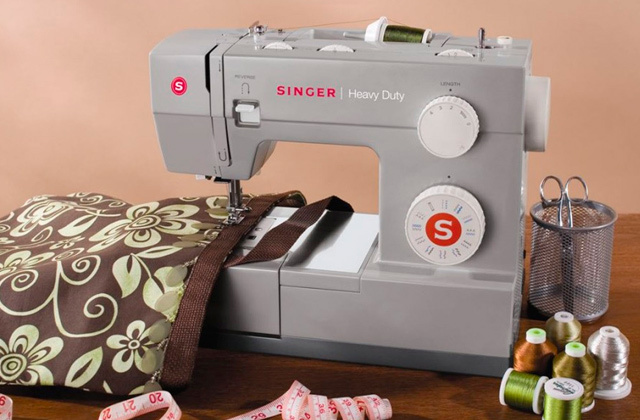 Having looked through it, you will certainly choose the right option for your purposes. If you often do educational or professional presentations, you should consider projectors and screens for them. And the remotes for presentations will improve the whole process. 1. 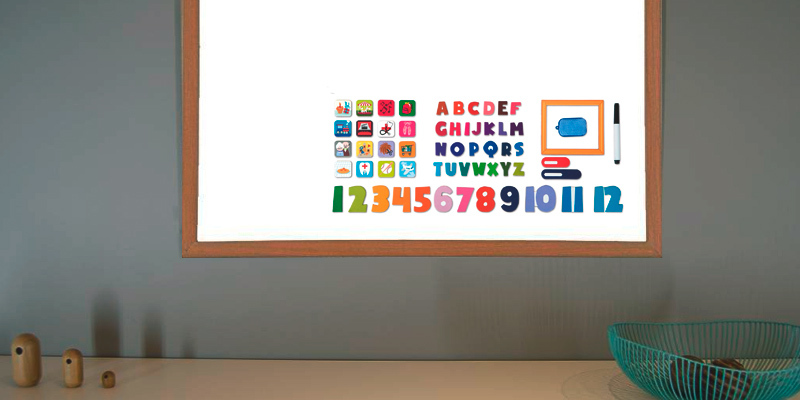 How to Choose a Whiteboard, Displays2go. May 18, 2016. 2. Raechel Conover Tips on Choosing a Dry Erase Board, Overstock. 3. How to pick the best whiteboard for your workplace, Highfive. 4. Nicole Groshek Whiteboards: Choosing the Right Dry Erase Board, National Business Furniture. October 17, 2016. 5.The Whiteboard Store Explain About Choosing A Magnetic Whiteboard For Your Business, The Whiteboard. 6. Lolly Jane DIY Magnet Décor, Fiskars.